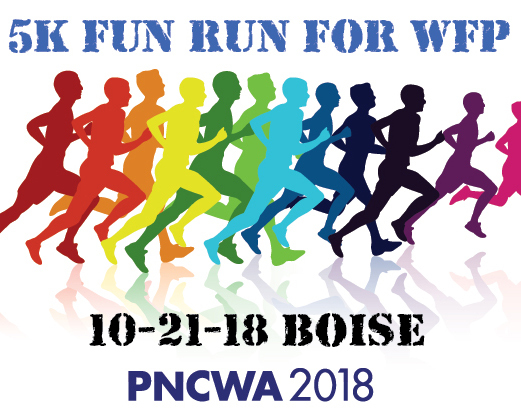 Fly Fishing at PNCWA2018? Believe It! Fly fishing PLUS there is a free lunch? Come celebrate clean water at the PNCWA Boise River fly fishing competition and enjoy a morning fishing on the Boise River! Cost: Free of charge but registration is required.